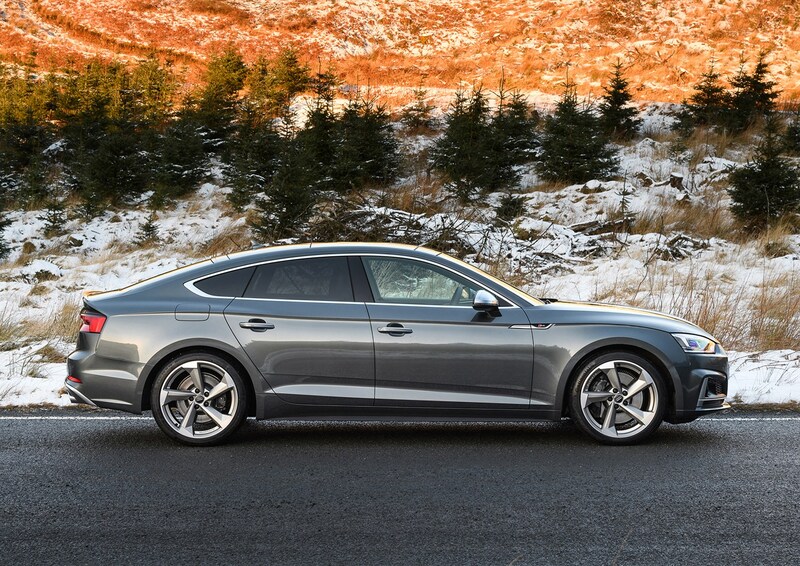 Plenty of A5 Sportback models are available, buyers are spoilt for choice with options and service packs and several finance options are available. 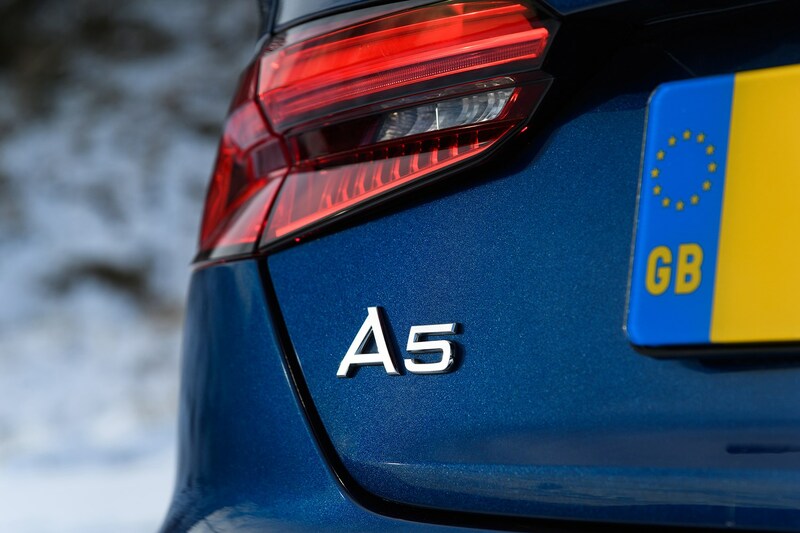 The A5 isn’t cheap to finance, but as it holds its value very well, it’s not bad value considering the high list prices. 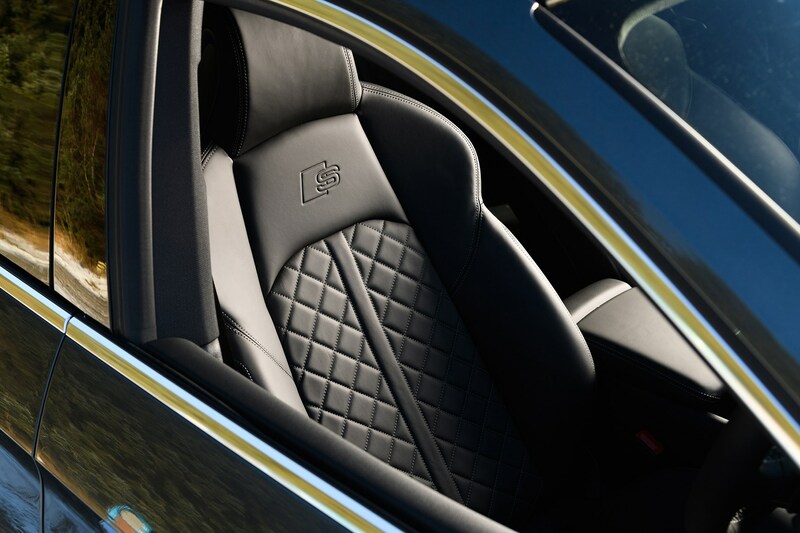 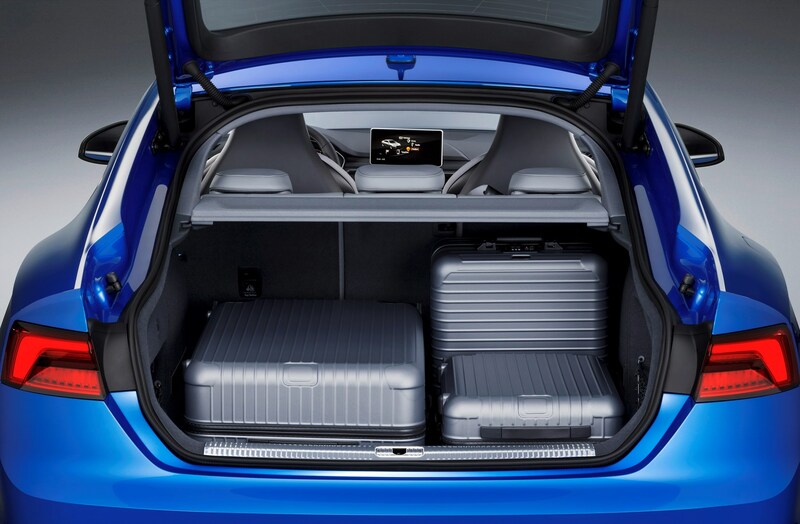 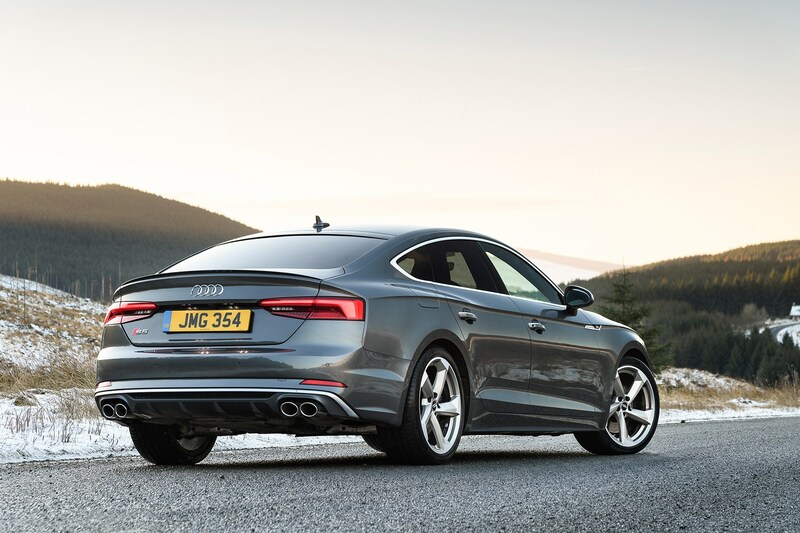 At launch APR charges were high, though large deposit contributions and strong residuals make Audi’s PCP finance scheme a savvy choice for those unable to pay in cash. 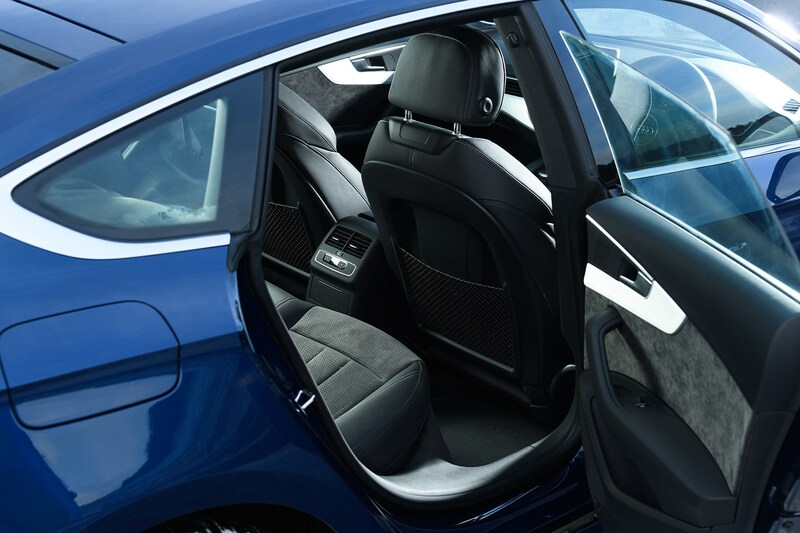 With numerous dealers spread across the country, you also shouldn’t have to travel too far to find a showroom. 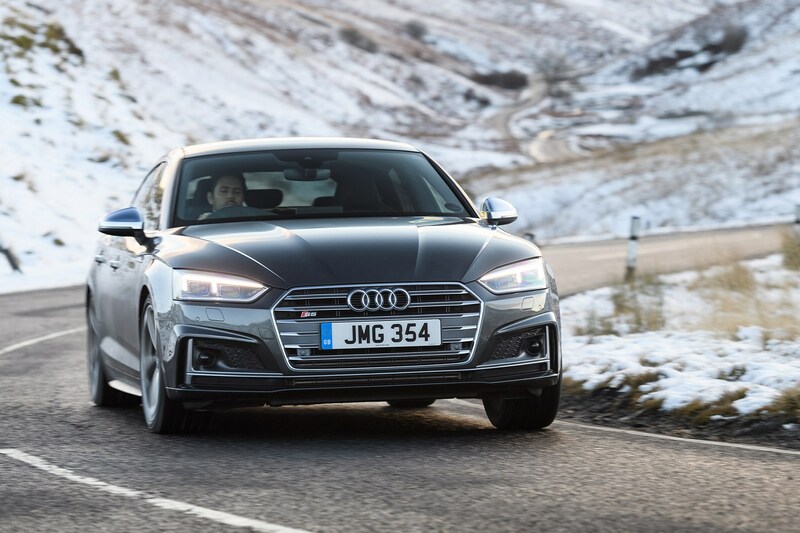 As the A5 retains its value well it’s still pricey as a used purchase and the warranty is unimpressive at just three years and 60,000 miles – though extended warranties are available. 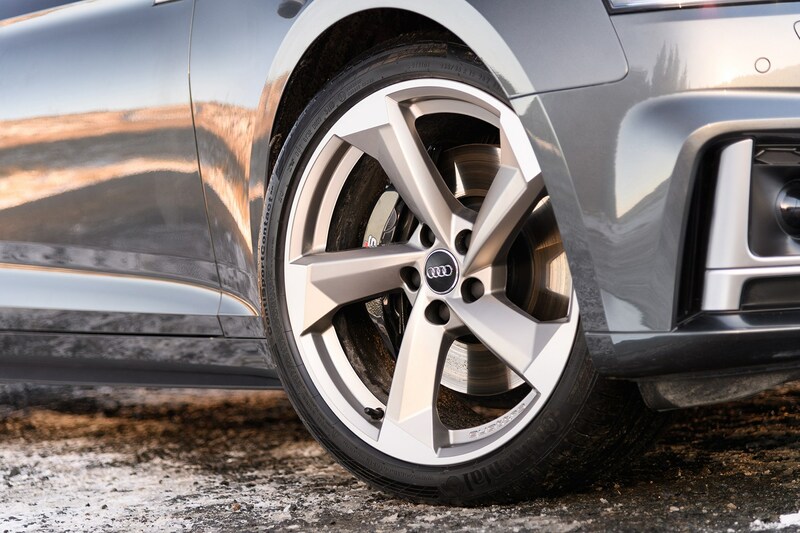 The A5 does feel built to last, however, so it should still feel upmarket and sturdy after a few years – meaning that if you have to go for an older car to get it within budget, you shouldn’t feel short changed. 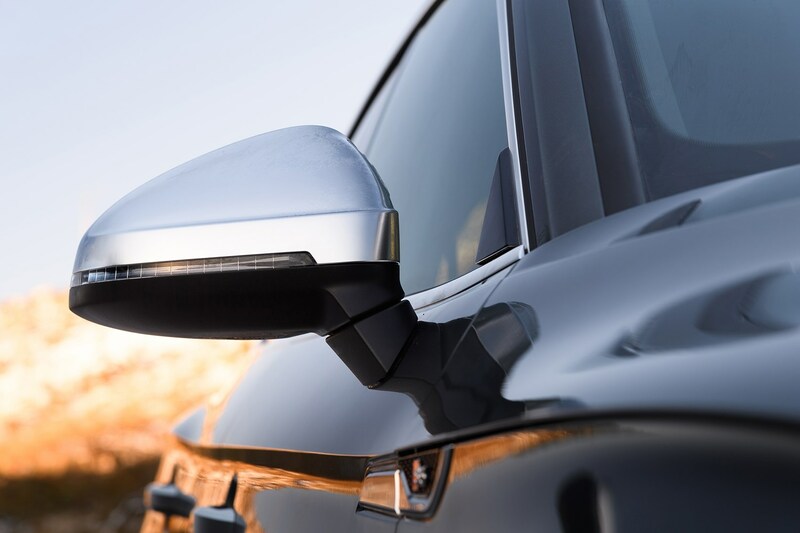 Standard equipment isn’t too generous on entry-level models, though often with cars in the class original owners spend thousands plundering the options list. 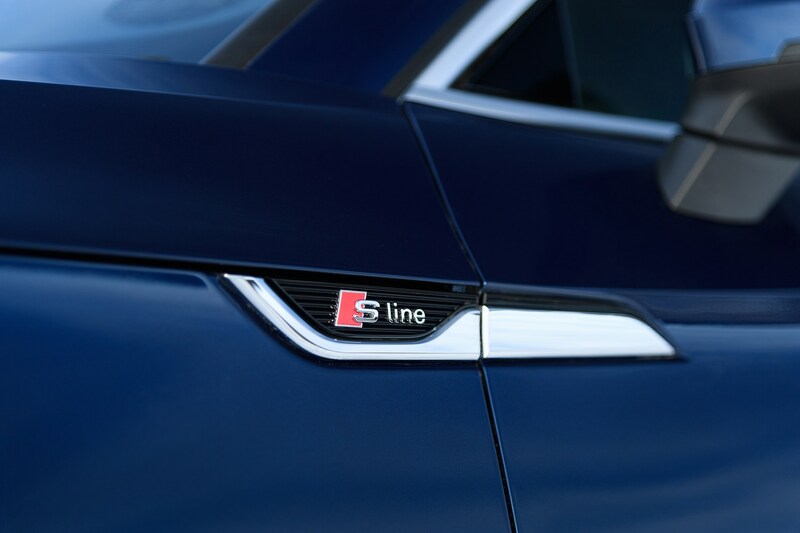 You may have to pay something of a premium if you find one of these cars with desirable kit such as sat-nav, all-round parking sensors and a reversing camera and leather trim, but rest assured you’ll have paid much less than the steep original option prices. 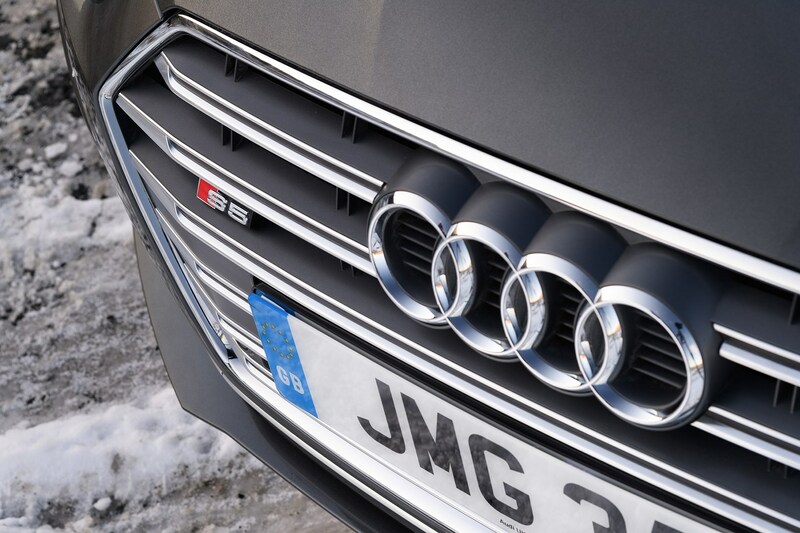 As a desirable upmarket model, good condition A5 Sportbacks with in-demand equipment in sober colours should prove easy to sell. 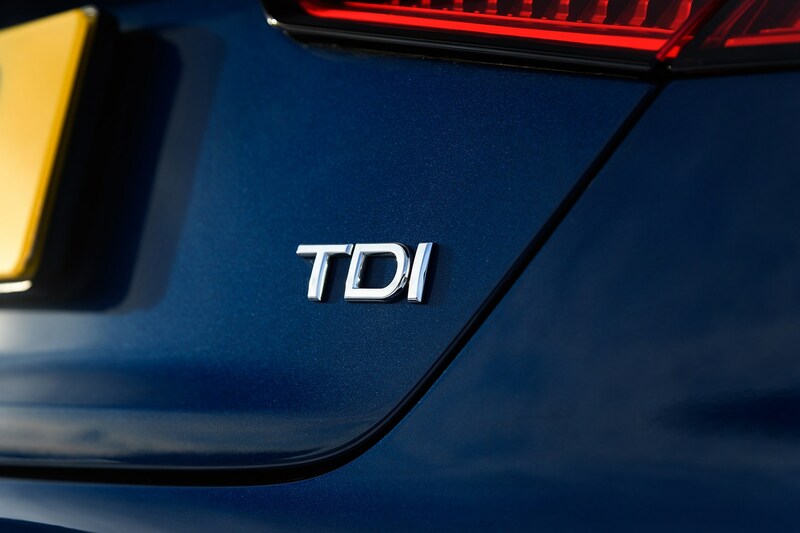 The S Tronic automatic gearbox is likely to be popular with used buyers as are the powerful but economical diesel models. 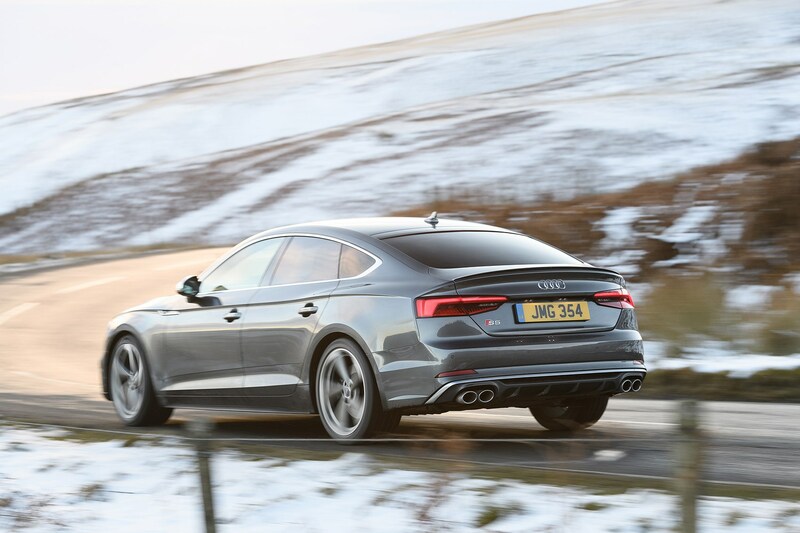 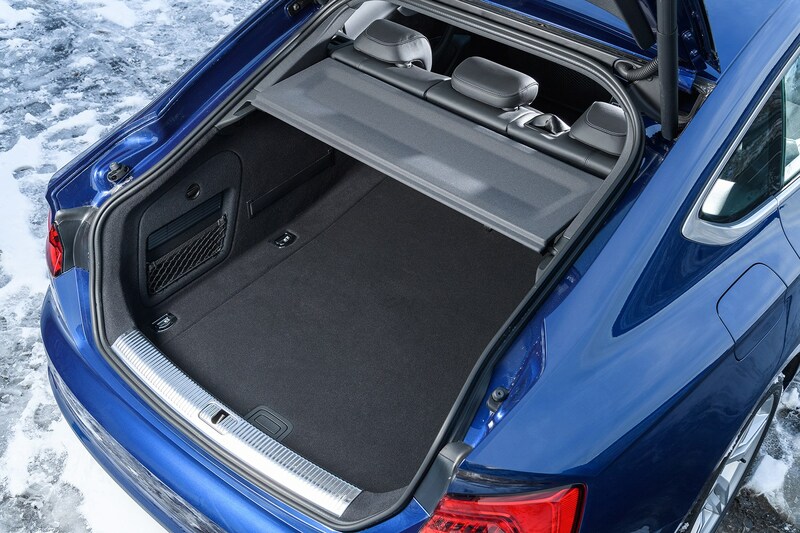 While some buyers will be after Quattro all-wheel drive, you’re unlikely to recoup much of the premium paid when new. 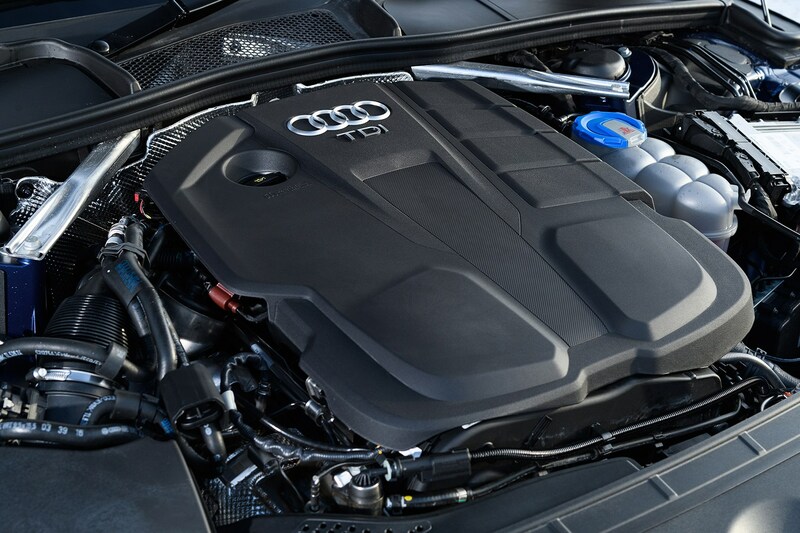 Meanwhile, the powerful 2.0-litre petrol with Quattro may be harder to sell, as claimed economy is much lower than the diesels. 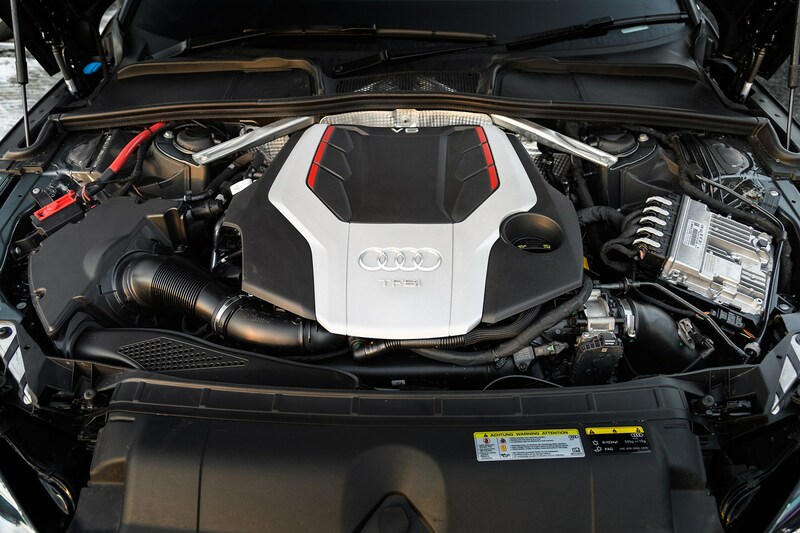 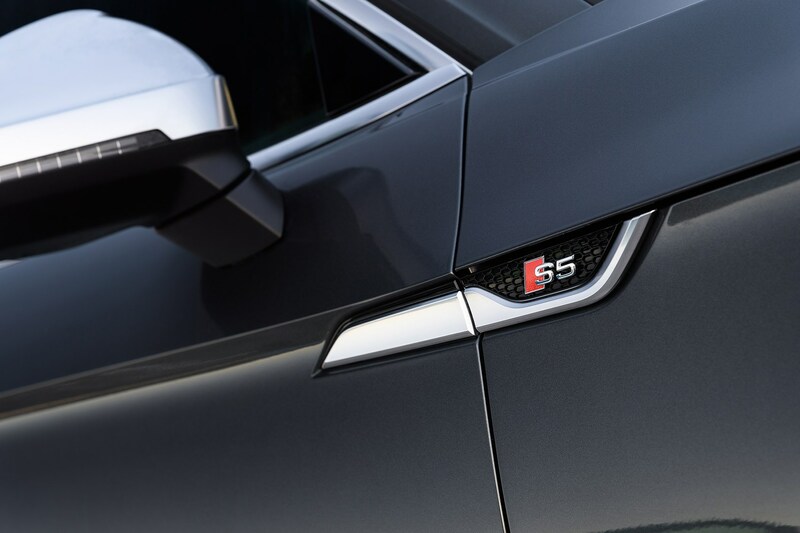 The performance S5 model, on the other hand, should prove popular with Audi fans, as it offers bold styling and serious muscle. 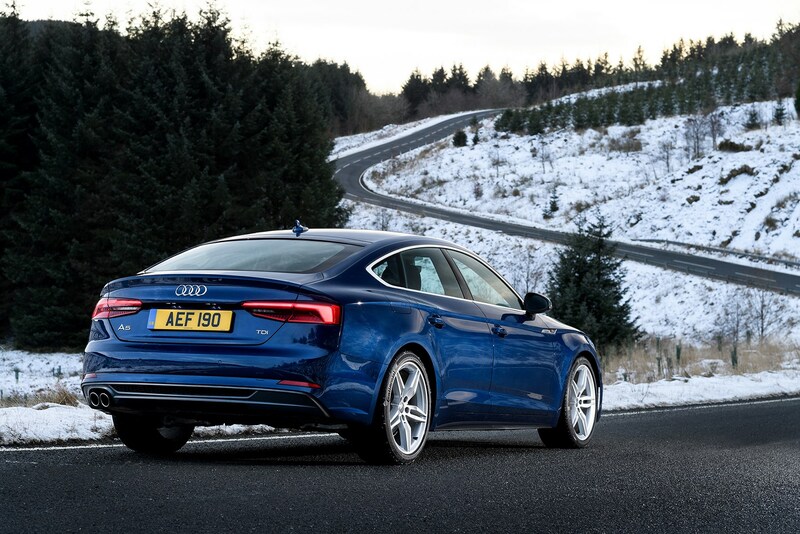 As the A5 Sportback is likely to sell in lower numbers than its A4 counterpart you should have less competition for buyers, though fewer people may be considering this A5.